December 25 “Wordless Wednesday” – Share a picture or video on your blog! 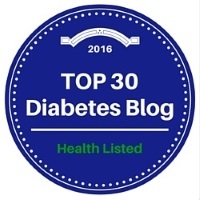 I have lots more on my I am a Type 1 Diabetic Pinterest Board. And Merry Christmas everyone!! Here’s my special gift to you!